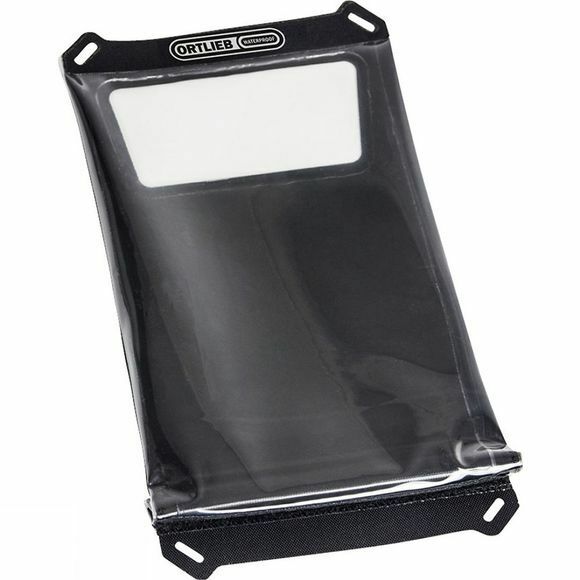 Safe-it ensures reliable protection from water and dust for mobile end devices. The two sizes for tablets and E-readers, and three models for smartphones and GPS allow operation of the device inside the sleeve. Lateral buttons remain operable and photos can be taken (transparent camera slot on rear side). The product fulfills IP64 standard.